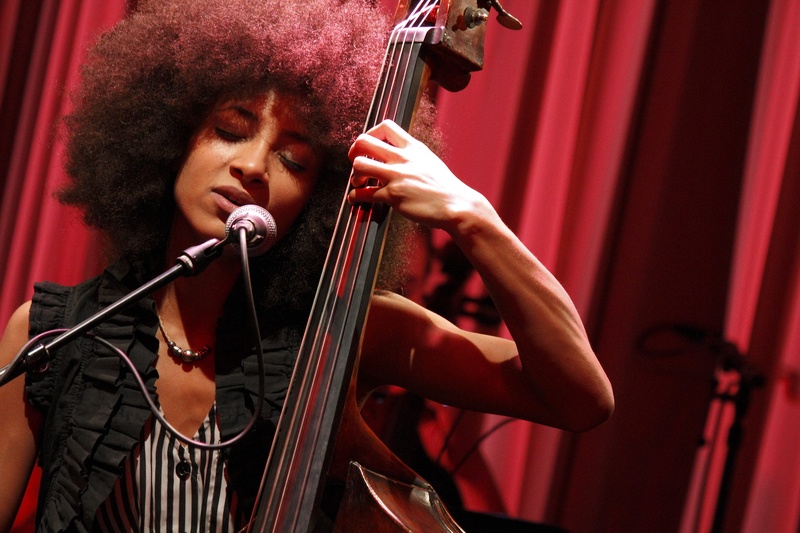 If you like Esperanza Spalding….. I have been so pleased to see the self-disciplined, hip, and oh-so-talented Esperanza Spalding getting her spotlight lately. Thought I would share a clip of her and then branch out and show you some other folks that you might like. Great picks. I had never heard Janelle Monae before. Apparently I need to get her album immediately. How about Shuggie Otis – “Aht Uh Mi Head” and Gloria Jones – “Share My Love”?